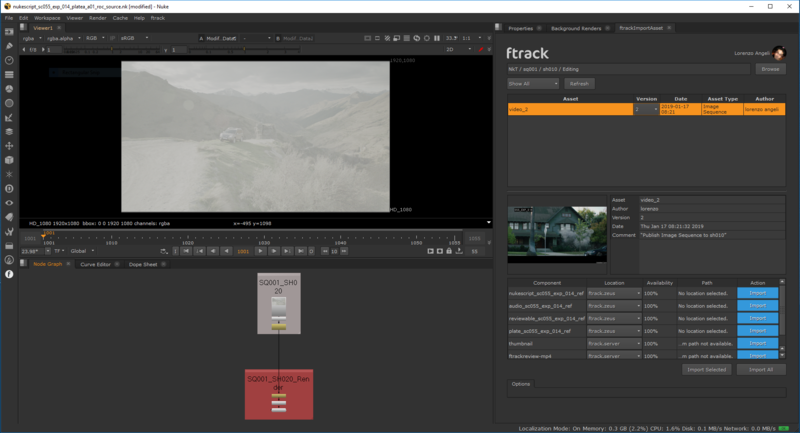 If you’re looking for a simple way to use ftrack’s integrations, or to run any Actions or Python scripts that you’ve created for your studio using the ftrack API, then ftrack Connect should be your first port of call. ftrack Connect is an application that tightly integrates ftrack with your favourite production tools out of the box. 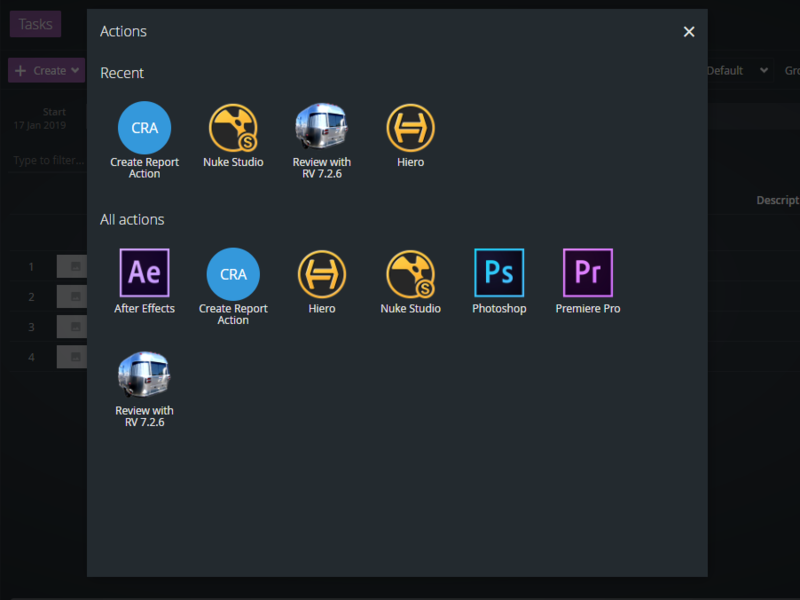 It also gives you enhanced functionality over the ftrack web interface: if you’ve written scripts to do so, you can use ftrack Connect to launch tools and access workflows unique to your studio. Think of ftrack Connect as an assistant. It makes it easier to access ftrack via the production software you use on a daily basis and neatly organises the bespoke tools you’ve created to streamline your daily workflows. Let’s take a closer look at these functions. Although you can run each ftrack integration separately should you so desire, ftrack Connect makes the whole process much easier. We recommend ftrack Connect when running integrations with ftrack due to its simplicity and the ease with which you can get it up and running. The pre-built ftrack Connect bundle for Windows and macOS comes with a variety of integrations. Each of these integrations can be launched and managed from the Actions tab in ftrack Connect, giving you direct access to ftrack from within their user interfaces. Here’s a short list of some of our integrations. You can see the full list of our integrations here. If you cannot see your software of choice in our full list of integrations, have no fear. ftrack Connect also offers a publishing tool, designed to help you cover any software which is not directly integrated. If you want to use it alongside ftrack, you can make it happen. 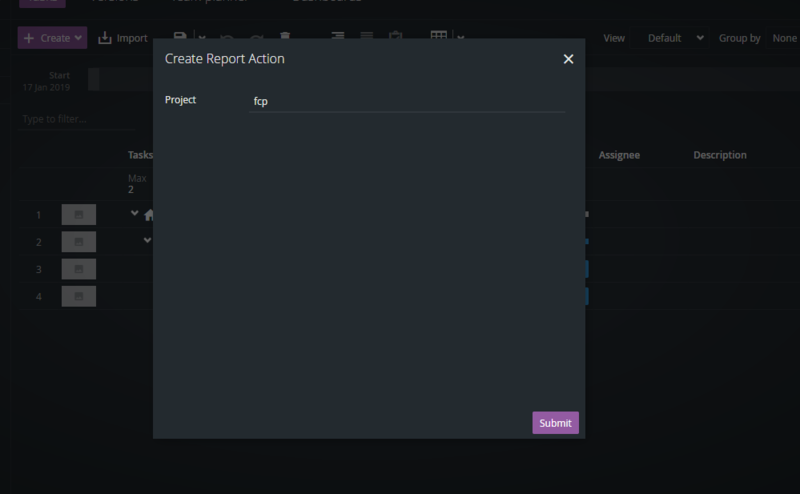 If you have built any custom workflows, such as generating reports, automating repetitive tasks or creating folder structures, these operations can be quickly launched from ftrack Connect, thus further fusing the software to your unique studio pipeline. You can run any type of Python script from the Actions tab in ftrack Connect. It makes it much easier for team members to launch processes and tackle their day in a faster, more efficient way. Actions can also be contextualised. 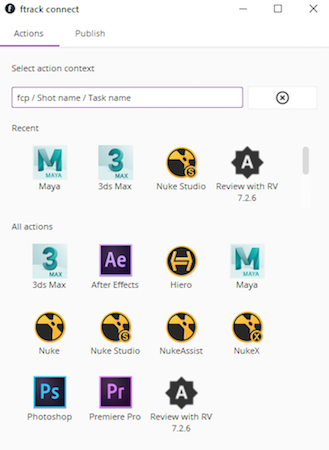 You can choose which scripts appear in ftrack Connect dependent on user roles, for instance: if you want a specific workflow to be made available to producers and project managers only, it’s easy to make this the case. 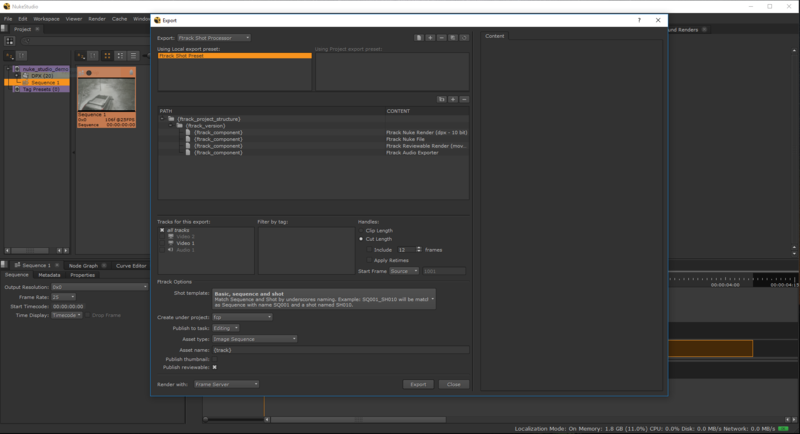 You can also contextualise scripts to run only on specific tasks or asset versions, if that’s what makes most sense to your specific studio setup. A small selection of Actions loaded. 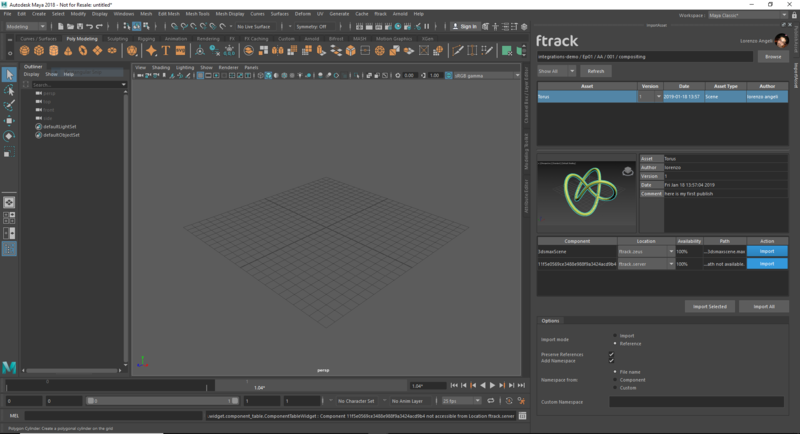 You can learn more about ftrack Connect and how it can optimise the efficiency of your studio via the links below. If you’d like to schedule a demo of ftrack Connect, please get in touch with us. We’ll be happy to walk you through it.